27 July 2015 – Snowfalls left isolated people and animals dead in the region of La Araucania. Fourteen municipalities in the region of Araucania have been declared in state of emergency. 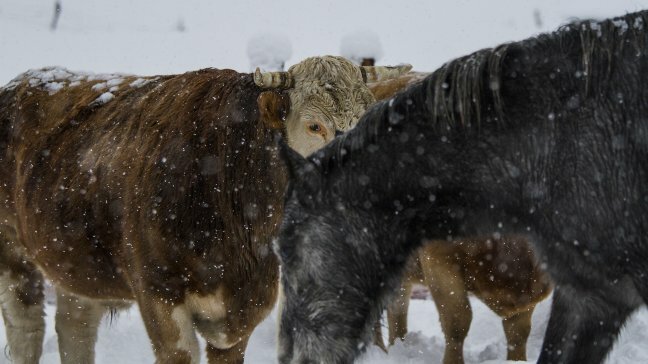 More than two weeks ago the inhabitants of the Araucanía, chiefly in the commune of Lonquimay, were isolated and affected by the death of cattle due to the constant snowfall. The situation also repeated for the people of Curacautín, Malalcahuello and Conguillío, who also found their roads cut off.